Men are more likely to have alcohol-related problems than women, although the gap is closing. 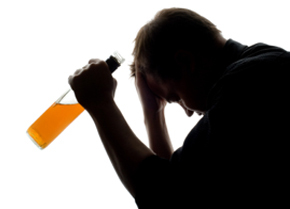 WHO estimates about 140 million people around the world suffer from alcohol dependence. Alcohol is a cause in nearly 20% of all traffic accidents and deaths in the India. A- A product of Herbal Health Care , this Capsule has proved effective on all men & women who have habit of taken Alcohol of age from 18 to 70 years. This Capsule has proved to be a boon for men & women till date. Satisfaction Guarantee? 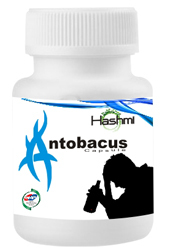 Q- What is the price of ANTO-BACUS HERBAL Capsule?